Beiersdorf, the owner of Nivea, is looking for a digital agency to work across Northern Europe, after restructuring its business in the region last year. The UK incumbents, Agency Republic, which works with the female Nivea brand, and CMW, which works on projects for Nivea Men, have been invited to repitch. Beiersdorf appointed MEC as its media agency across the region in October 2012. DraftFCB’s position as the company’s creative agency is not affected by the review although one source suggested it could pick up some digital work. A spokeswoman for Beiersdorf said: "We have enjoyed a successful relationship with our existing agencies but are now looking for the right agency partner to take us to the next level of digital activation." 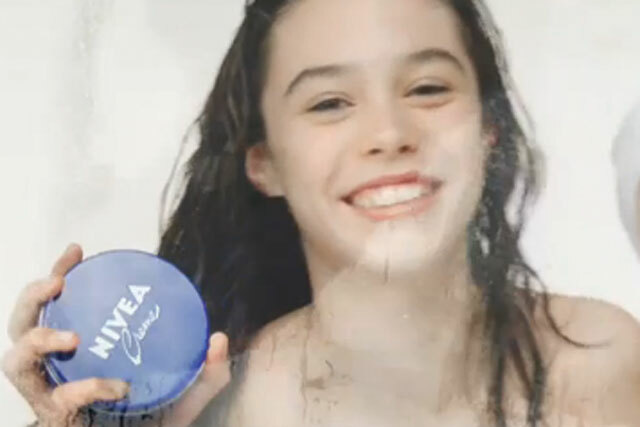 The spokeswoman said Nivea’s recent multiplatform campaign, "dare to dip", which tackled women’s fear about getting into their bikini, is an example of Beiersdorf’s pan-regional approach to marketing. "Dare to dip" included a huge glass tank being taken from London's Covent Garden across Denmark and Sweden. As part of the campaign Nivea will also be hosting a pool party at a UK town or city based on Facebook votes. Spokespeople for CMW and Agency Republic declined to comment.